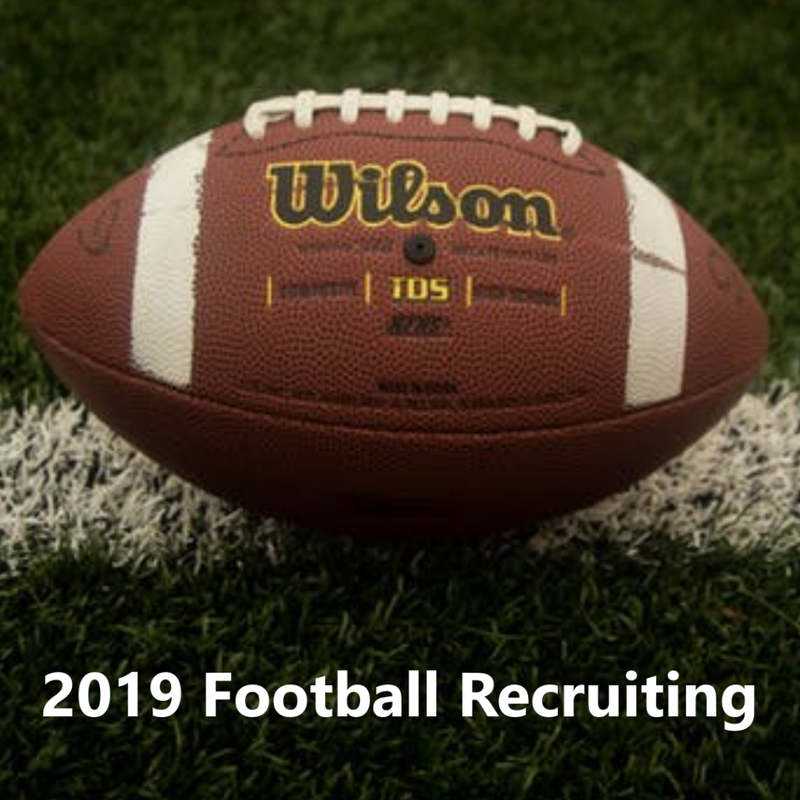 Rice football is building on an impressive 2019 recruiting base. One of those players. 2019 cornerback Gade Jeudy, is excited to get back to the great state of Texas. A Texas boy is coming home. 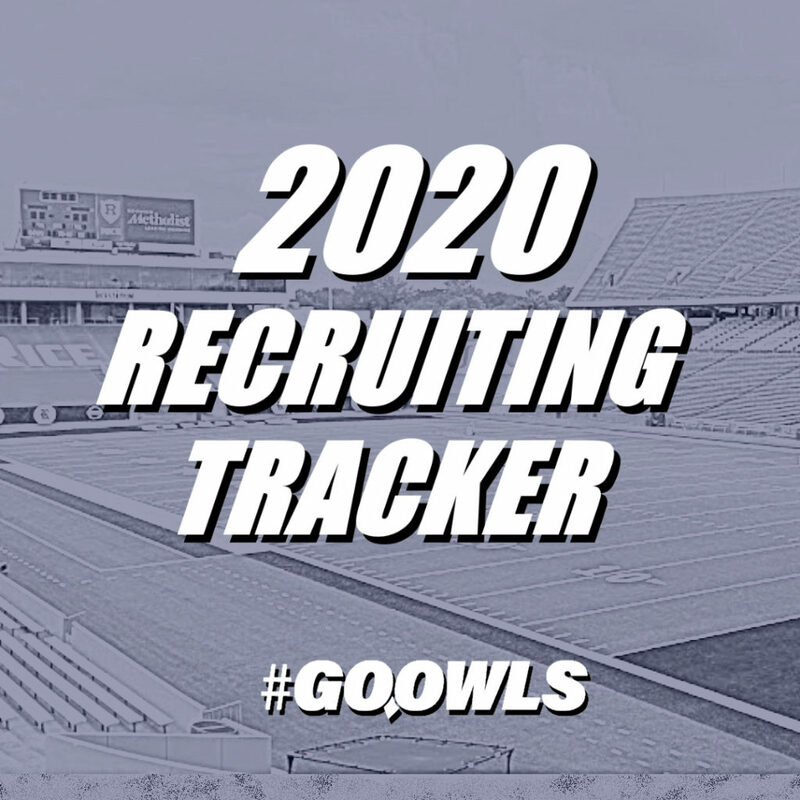 2019 cornerback Gabe Jeudy, who committed to the Owls in early August, is looking forward to a return to the Lone Star State next year. Currently a senior at Ardey Kell High School in Charlotte, North Carolina, Jeudy grew up in Austin, Texas. He moved to the east coast shortly before his freshman season in 2015. The Owls could use his height and size. 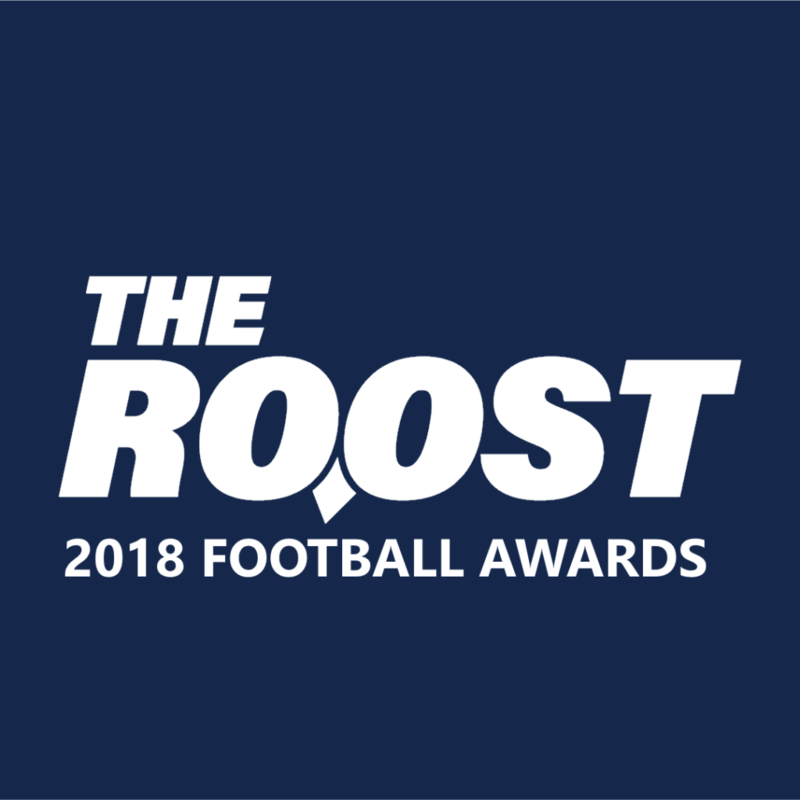 At 6-foot-1, 172 pounds, Jeudy would tie Justin Bickham and Isaiah Richardson as the tallest defensive backs on the Rice roster. A season in the Hans Straub’s strength and conditioning program will go a long way to building up his muscle and could turn Jeudy into a weapon on the outside. Jeudy doesn’t have any visits to South Main planned just yet, but he’s hopeful he’ll have the chance to make it to a game this fall.